Marvel has been ahead in many things to DC, and this last one is trying to catch up to forced marches. That has prevented their foundations from being reliable enough to take for granted that all of their upcoming releases are going to ramp up at the box office. However, Marvel never ended up betting big on any of their superheroines, being unclear that the current film of Black Widow is still in the air. Wonder Woman, we already saw Gal Gadot become her in ‘Batman vs. Superman: The Dawn of Justice.’ It was a great appetizer of what the character could give and left us wanting to see her again. In fact, that alone was enough to be more eager to see a solo adventure of her than we ever had with Scarlett Johansson’s Black Widow. 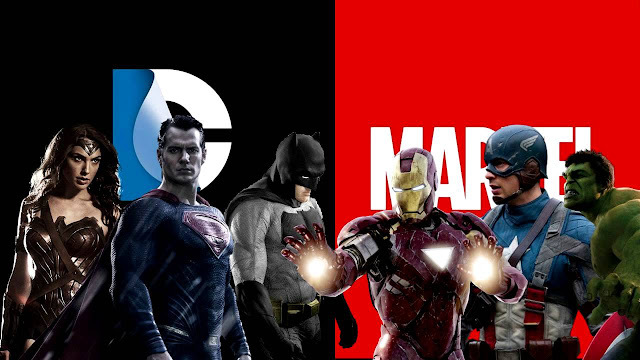 When DC does something better than Marvel, it is said and done. 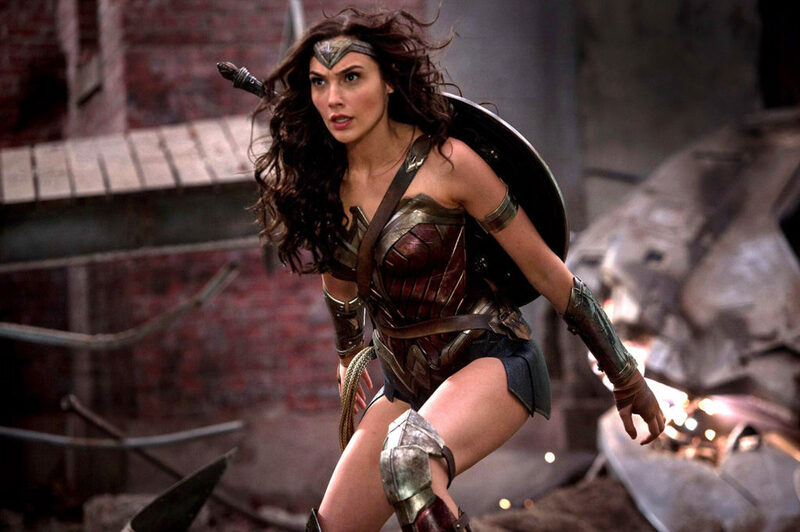 However, I have my doubts about that DC has been able to correct all their problems and that ‘Wonder Woman’ is going to be the movie that shows us that they can outdo Marvel. Does that mean that I hope it will be a disaster and that I will be happy that it will not be? No, but it is a big bet for Warner and DC that deserves a chance if we want an expansion in the treatment of superheroes overdose, we will have to wait until June 2 to get out of that doubt.